I meant to have this up yesterday, but was busy with volunteering at school followed by a birthday party at Del Frisco’s. 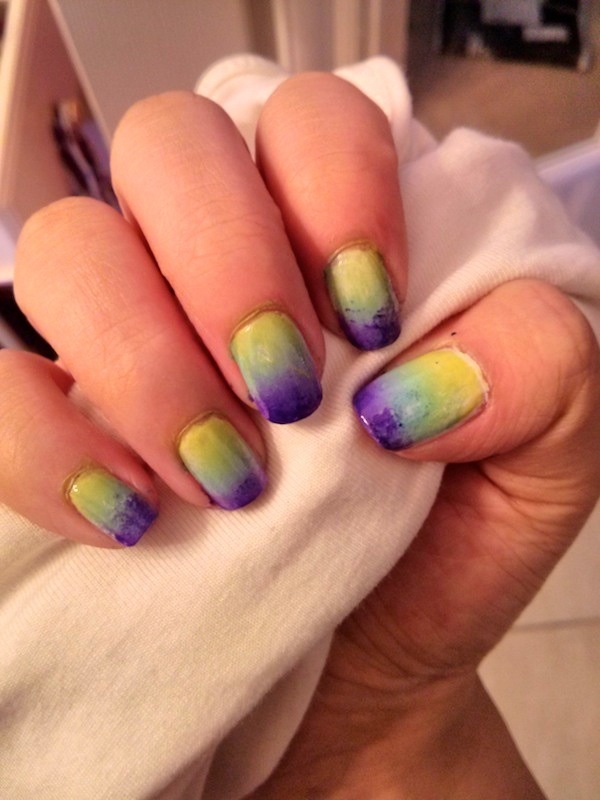 I’ve done ombre nails before, but decided to give it another shot, with a new technique. This time around, I think my nails came out much better! Overall, I’m very happy with the results. 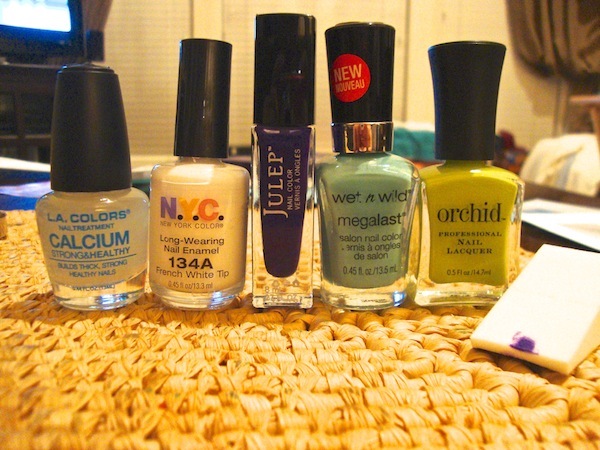 Paint all your nails with a base coat to protect your nails. Then, paint on a white base; this will make the colors pop and more opaque. Wait for the base color to completely dry. Then, unscrew the lid on the three colors for easy access. 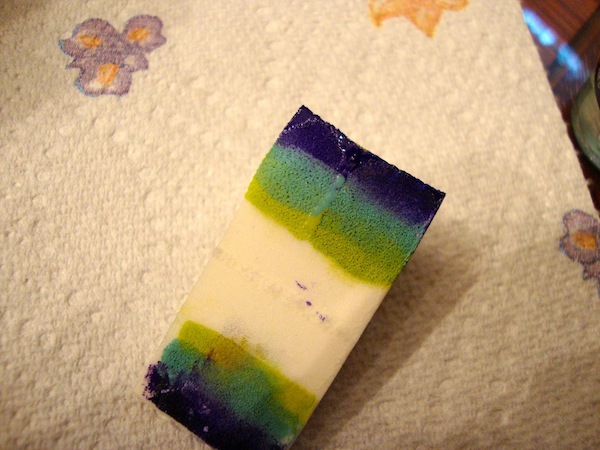 Take your makeup sponge and apply the first color and the last color on the sponge on half of the length of the sponge. Then, paint the second color in between the other two colors. This will create a better gradient because the the colors will blend together. I use the left side of the sponge for my left hand and the right side for my right hand. Line up the sponge with your finger. Then using a rolling motion, keep your finger still and move the sponge. Depending on how much polish you use, you may have to do this 1-2 times. 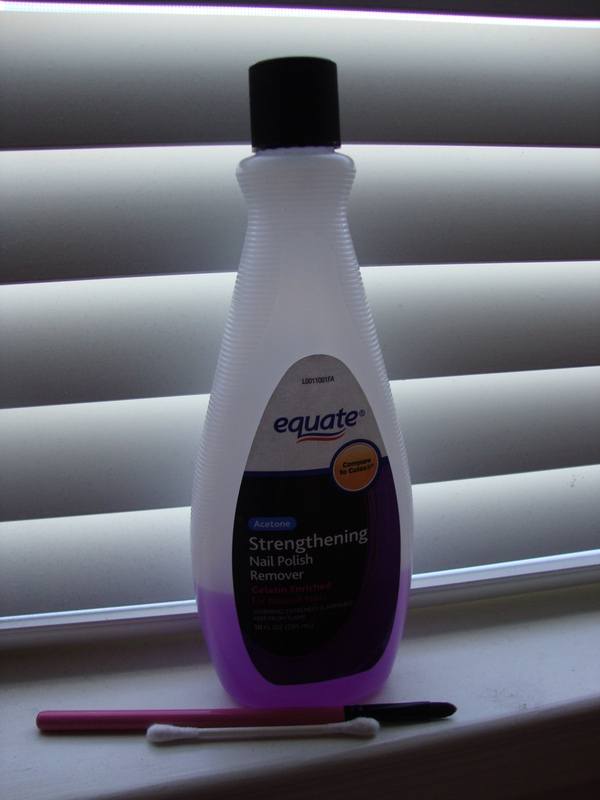 Once you finish a nail, apply top coat. This will smooth out the design and make the colors blend flawlessly! Repeat steps 2-4 on each nail. 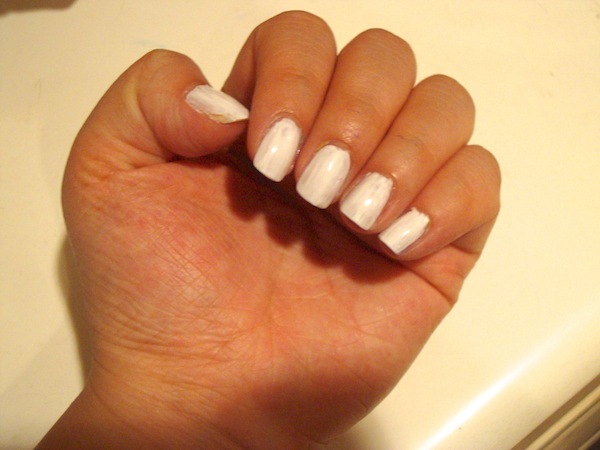 Once all your nails are done, clean up your skin with polish remover and a brush/Q-tip. That’s it for this Manicure Monday! I actually planned on stamping on a design from my Konad m95 plate, but as I was testing it for a review, it came out horrible, so I decided to go without it. I hope that this tutorial was somewhat helpful and if you have any questions, you can comment below or email me! If you try out this manicure, please tag me at @lilkwazylau on instagram! I hope that everyone enjoys the rest of the week! Thanks! I’m glad it helped!